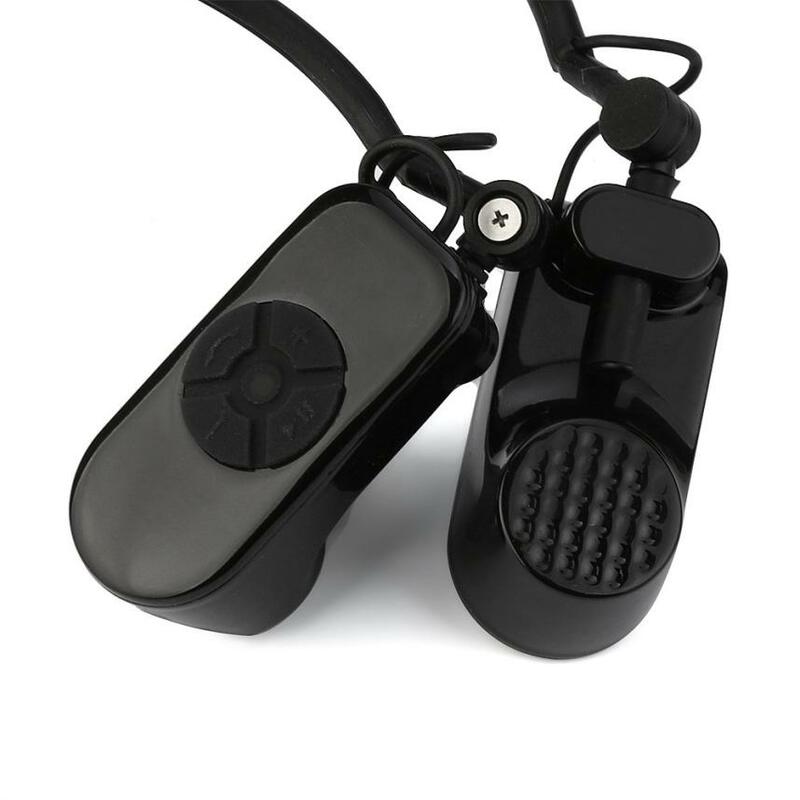 V30 use bone conduction technology to transmit sound waves directly to the cochlea,protect your audition and no harm to your eardrum! 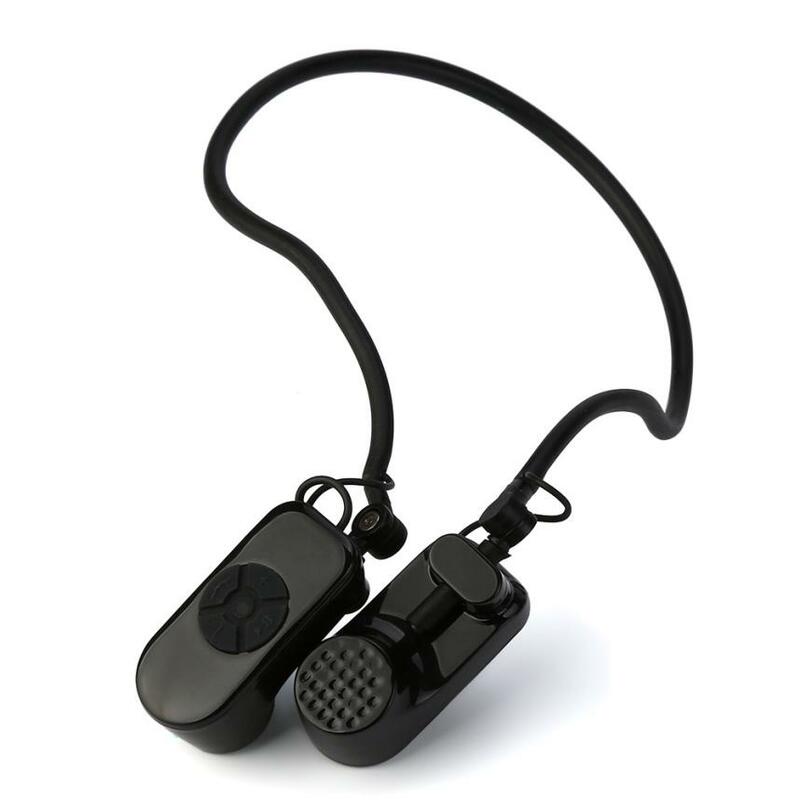 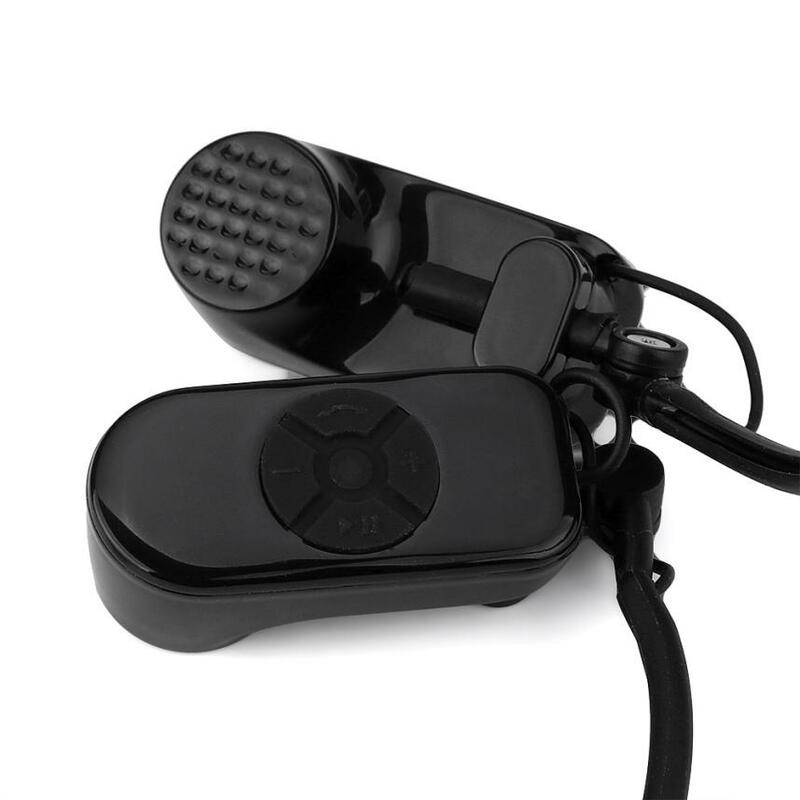 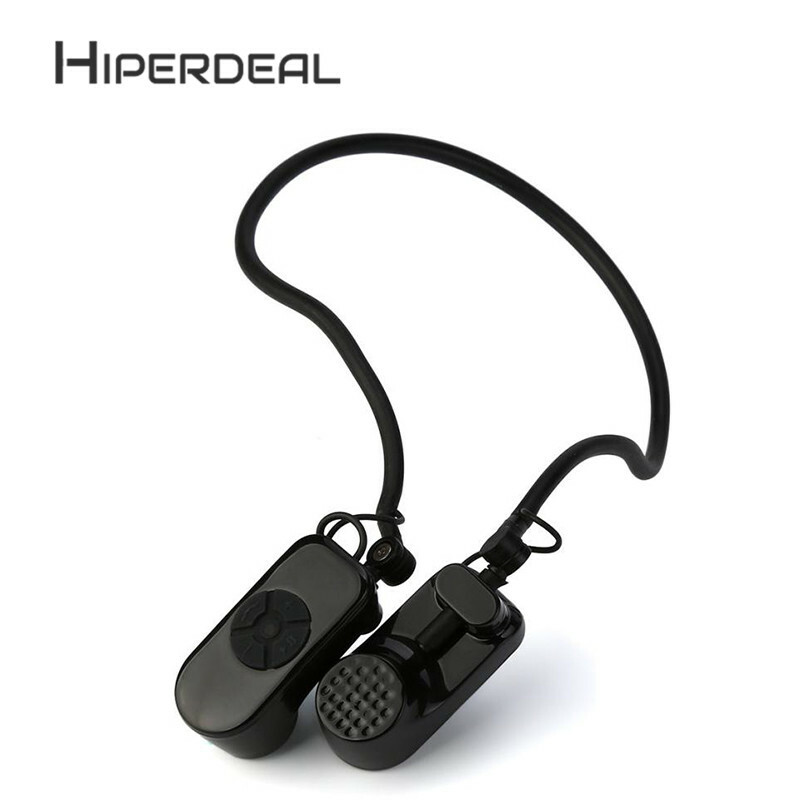 Wireless and waterproof,free up your ears to ensure safety,Be aware of your ambiance and surroundings while enjoy music,Perfect for runners,cyclists,hikers and ect. 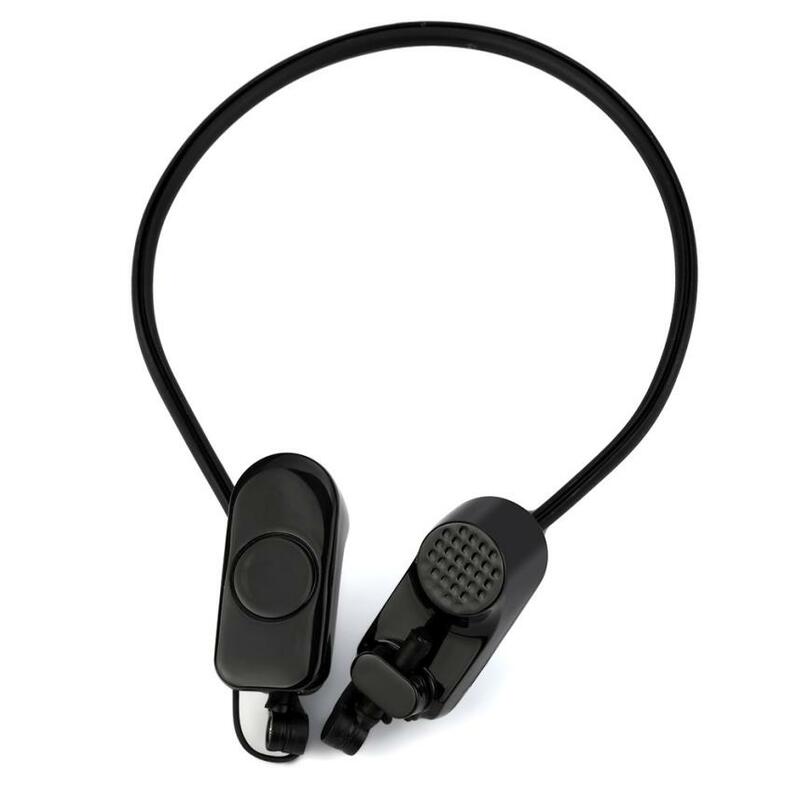 Fashion and light neckband design,provide you very comfortable feeling! 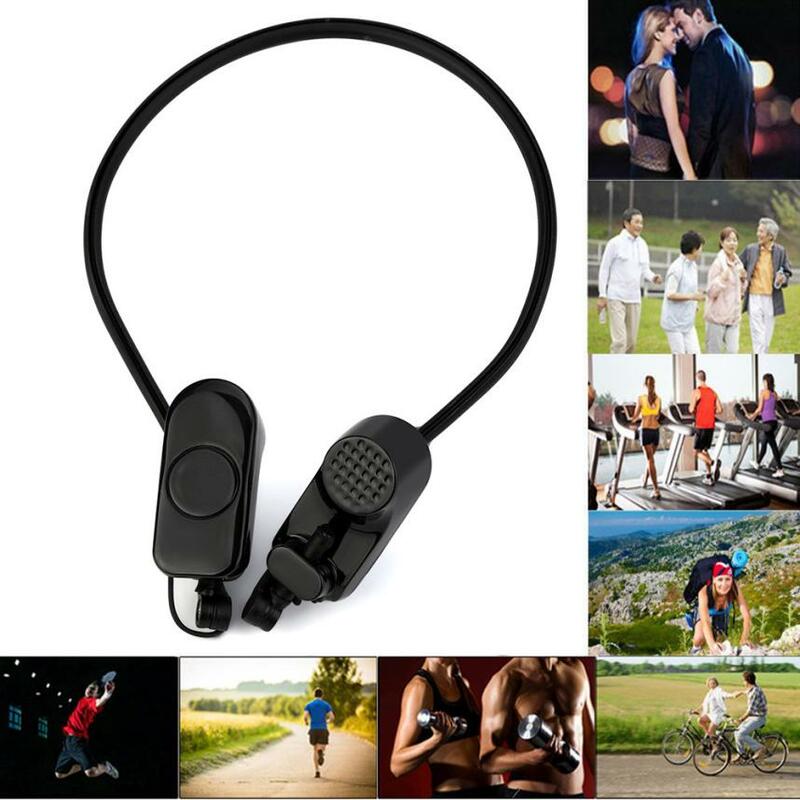 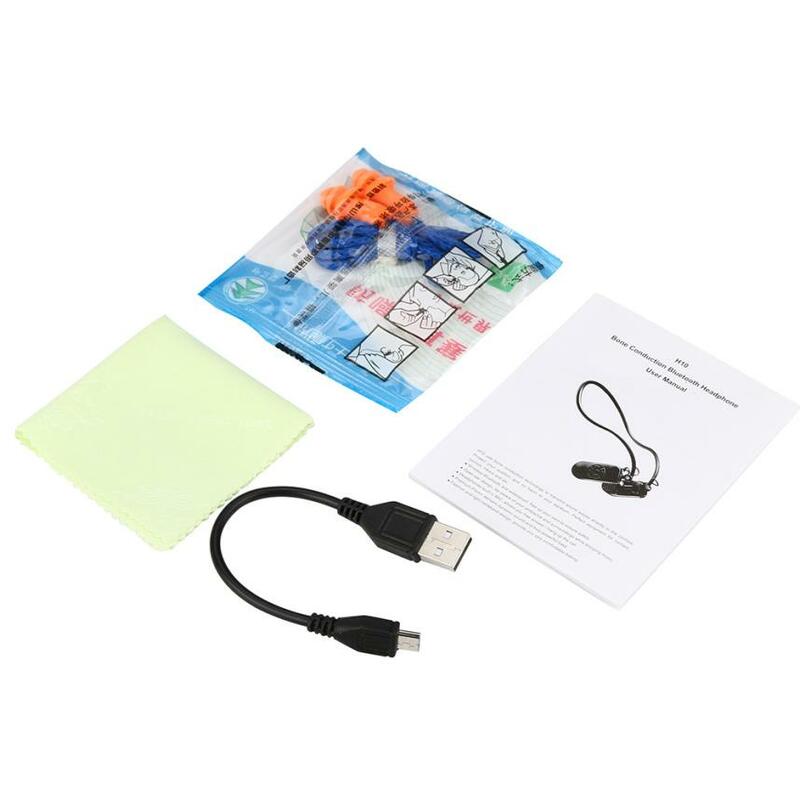 This Waterproof Bone Conduction Headphone MP3 Player is worthy of owning when you are walking, Swimming,sporting or traveling outside.